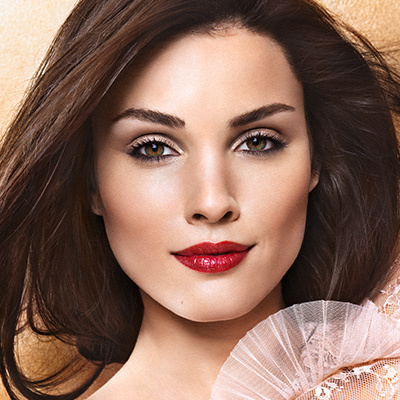 Beautiful lips with bolstering effect, care and brilliant colors. New formula. Depending on the monitor setting there may be color variations. 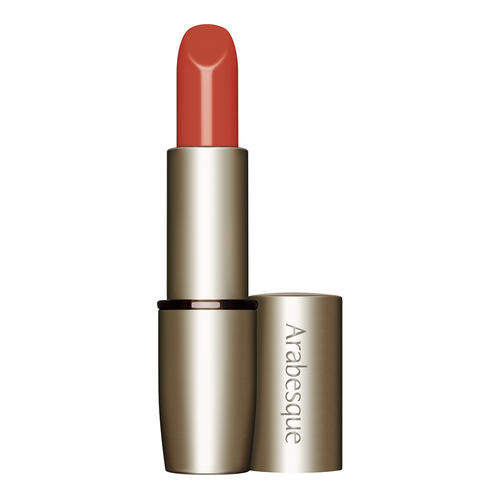 ARABESQUE Perfect Color Lipstick in high-quality. 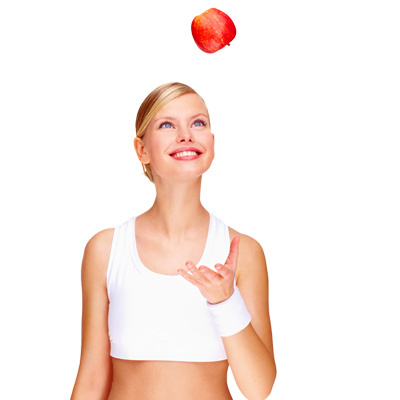 The new formula is convincing with its bolstering effect. Hyaluronic acid and collagen provide for smooth, firm lips and minimize small wrinkles. Brilliant colors, long durability plus care and protection, thanks to rich oils – warrant a perfect lip make-up. In current brilliant shades. You don't know which color fits you? 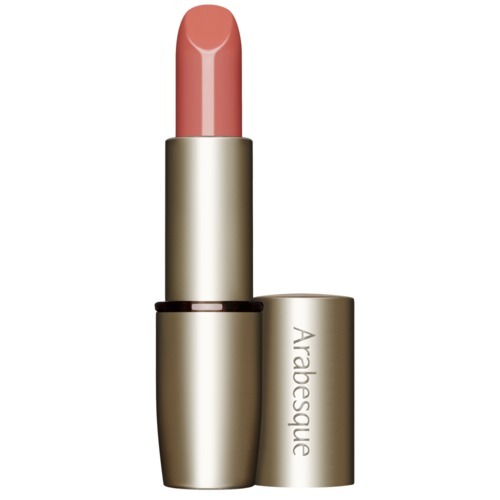 No matter if warm or cold shades, the color type classification of ARABESQUE helps you finding the perfect lipstick. 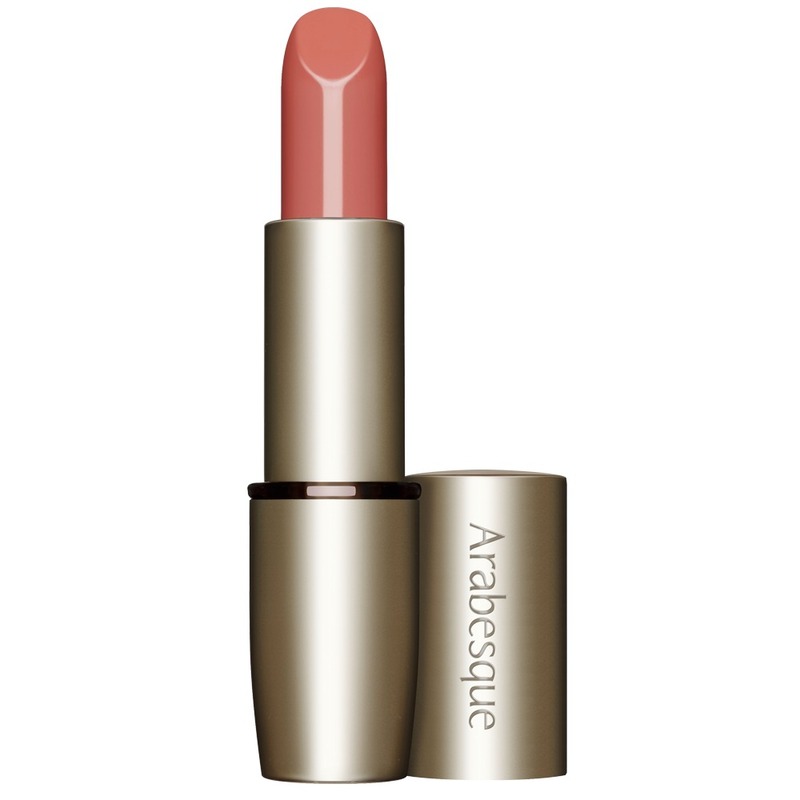 To enhance the durability and color intensity, first apply ARABESQUE Lip Prime. Then outline lips with a ARABESQUE Lip Designer and correct any irregularities. 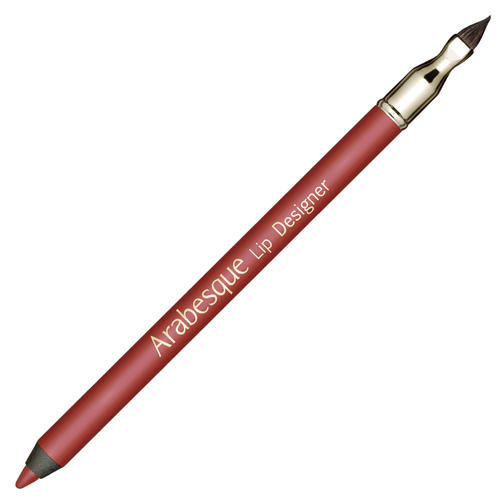 Apply ARABESQUE Perfect Color Lipstick directly or by using a lip brush to lips. 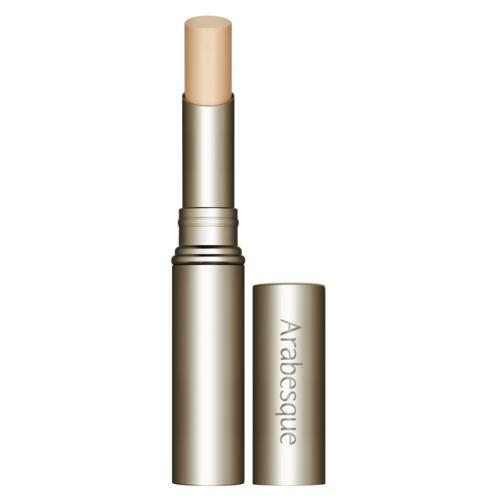 The ergonomic shape of the lipstick enables you to create clear precise lines for perfectly defined lips. You can create highlights by using the lipstick in combination with the appropriate ARABESQUE Lip Gloss supermoist.